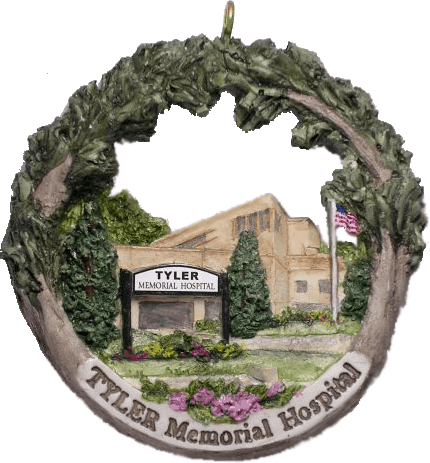 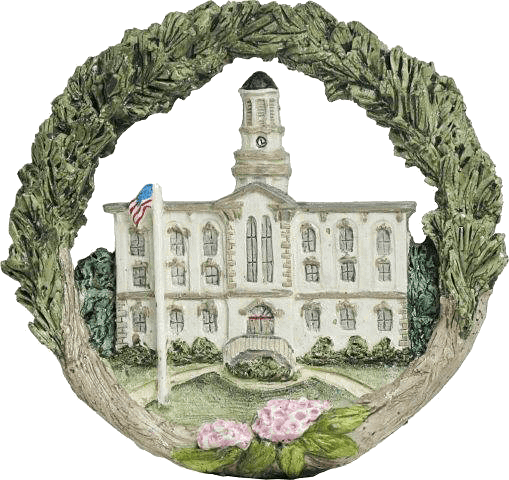 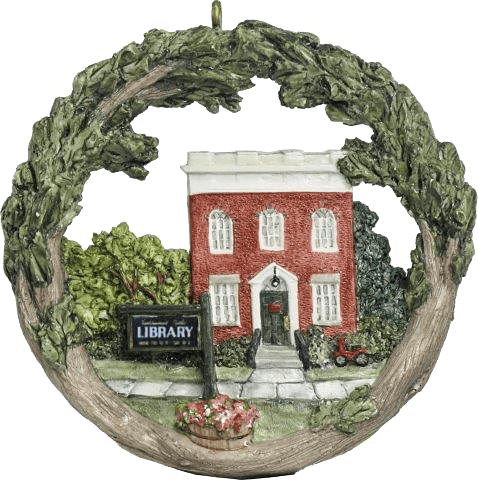 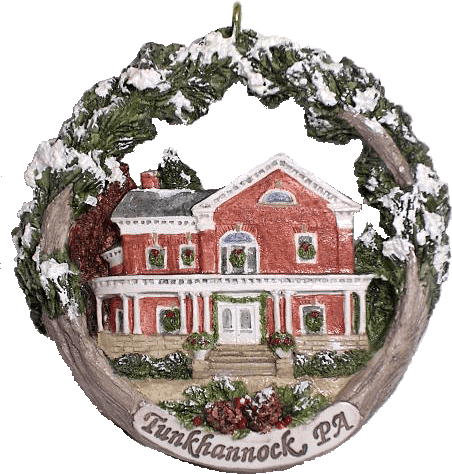 The Wyoming County Historical Society is selling ornaments which commemorate the history of Wyoming County. 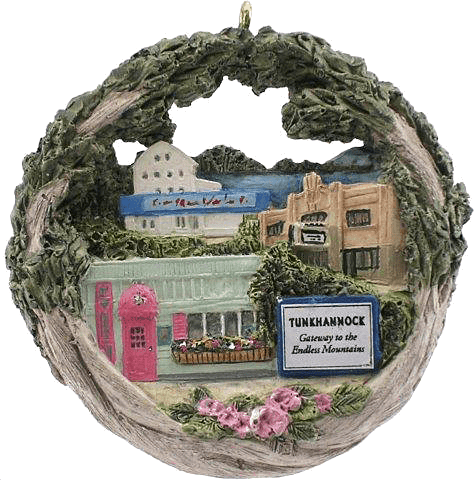 Each one represents a building, landmark, or location that has had a significant impact on our county. 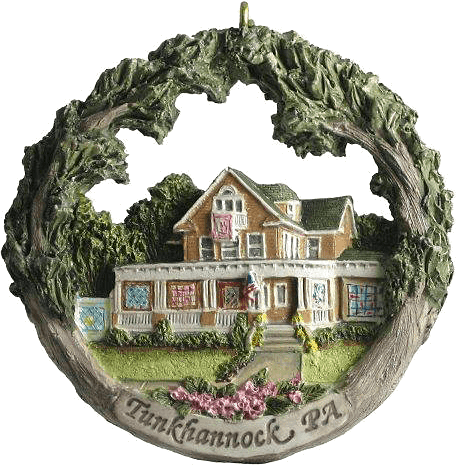 They are produced by Hestia and were originally sold by the Mary-Go-Round store in Tunkhannock. 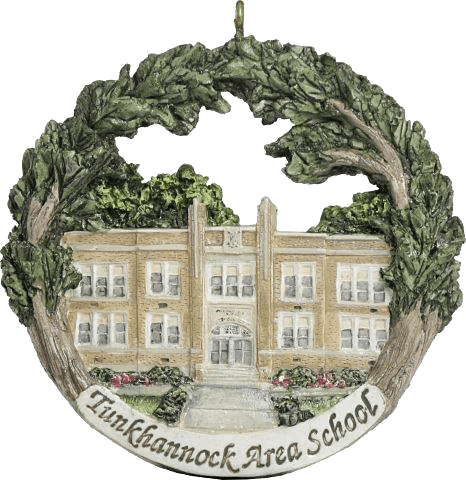 The ornaments are $20 each (plus $6.80 for priority mail), and you can order or pre-order using the form below. 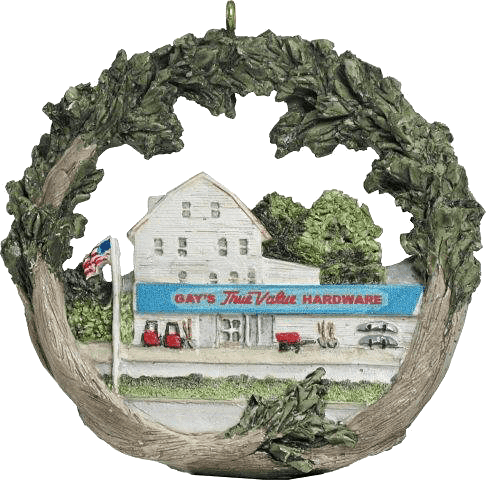 They come in a gift box, too! 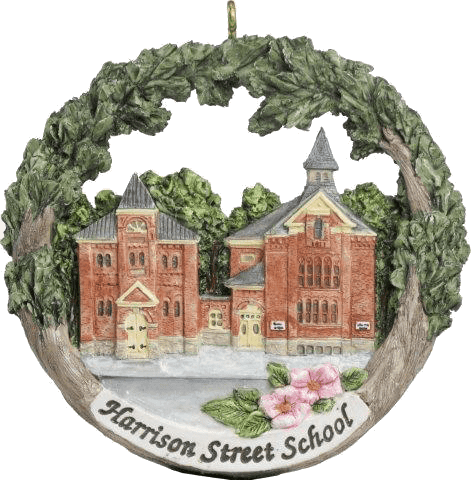 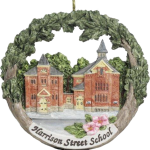 The list includes our very own building, the Harrison Street School. 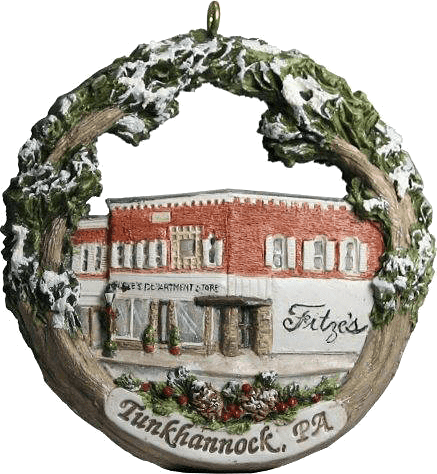 You can read more about the history of this building in this article. 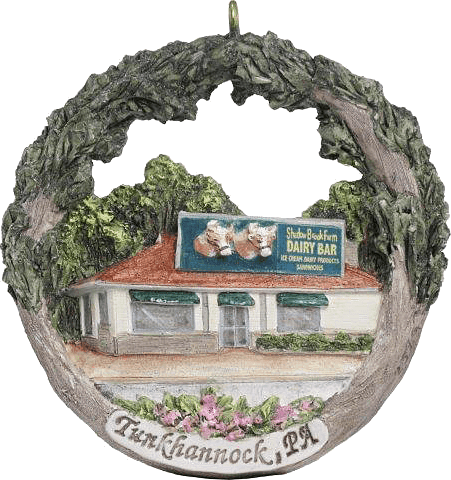 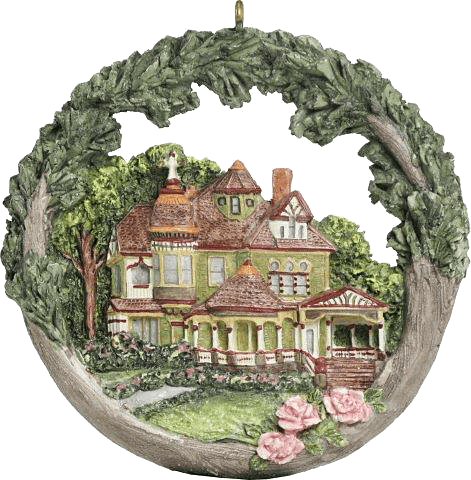 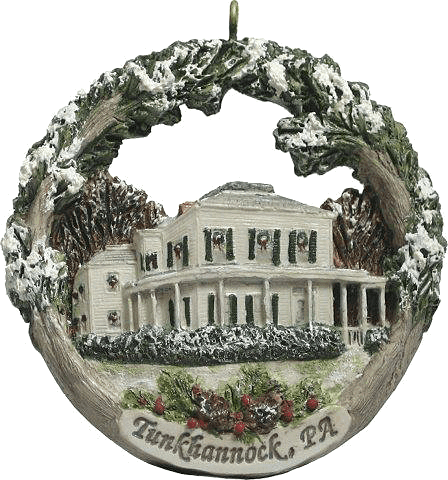 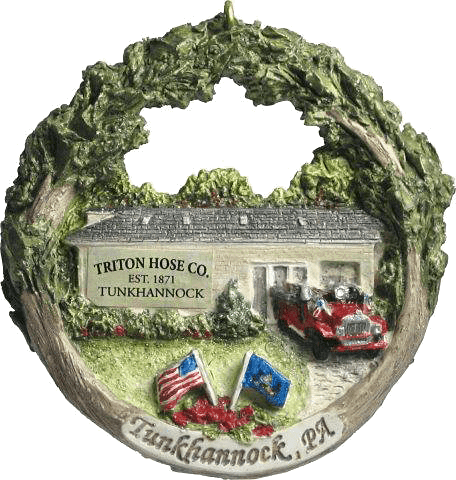 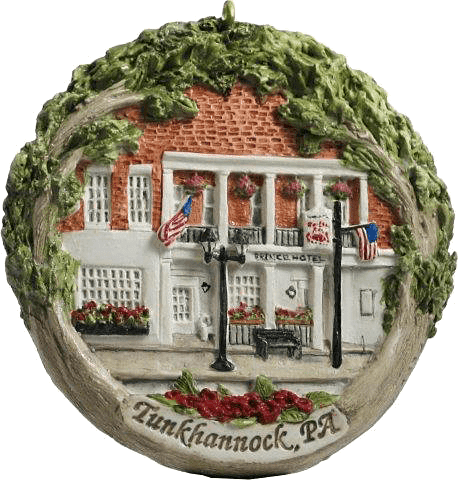 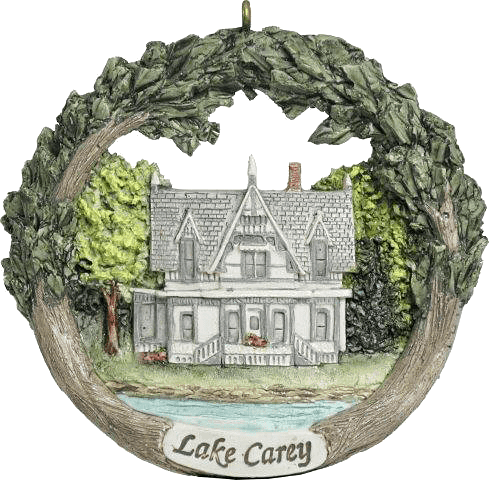 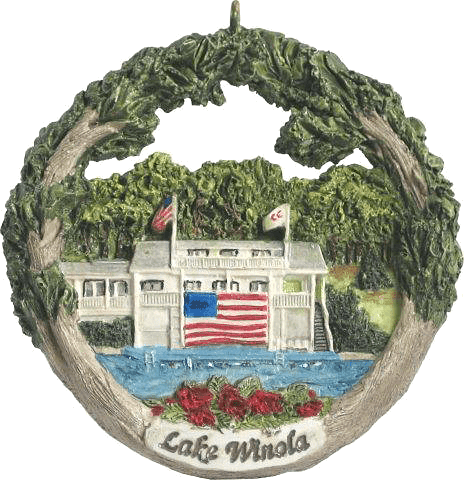 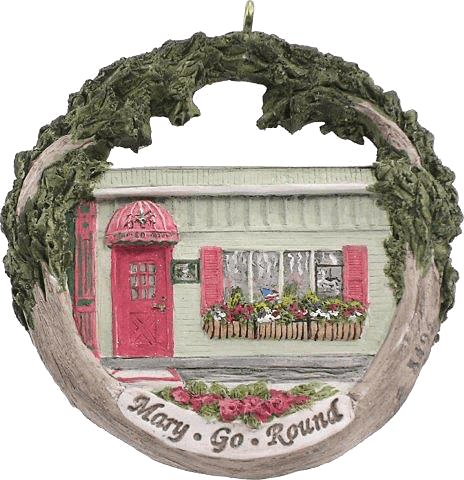 This ornament is 3.5 inches in diameter and made of bonded marble dust. 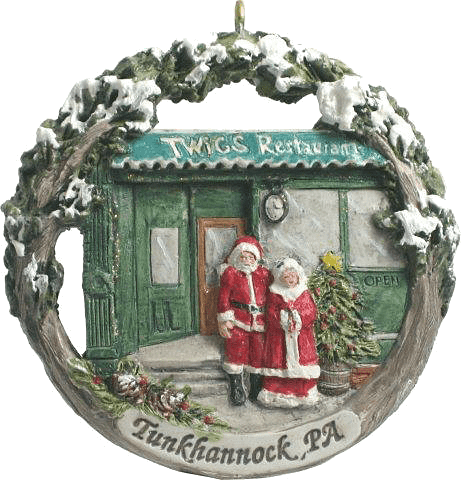 Call (570) 836-5303 or use the form below to order. 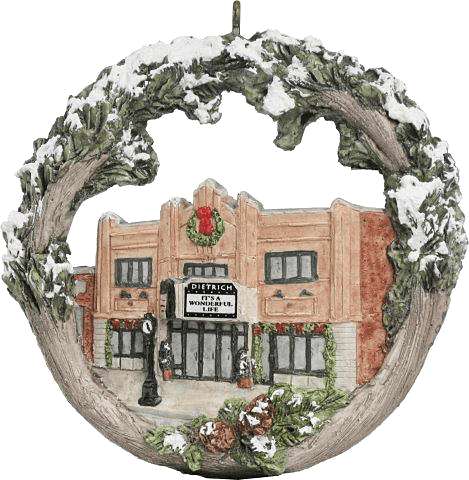 We'll let you know when the minimum number is reached and we place an order.